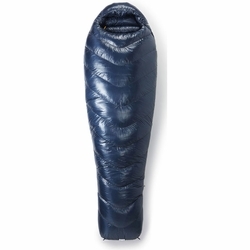 Rab Mythic 600 Sleeping Bag. The pinnacle of innovation, the Mythic 600 Sleeping bag is an ultra lightweight down sleeping bag with the best warmth to weight ratio in the Rab range. Designed for mountain activists looking to reduce weight while moving through the mountains, it’s perfect for use in cold environments where weight and packsize are crucial to success.